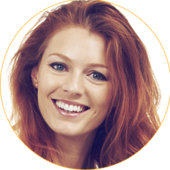 Most efficient email marketing solution available today! 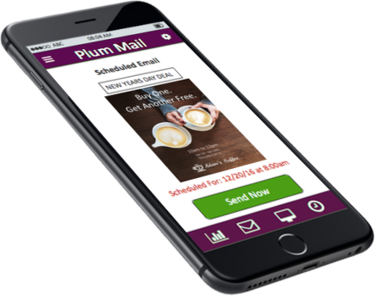 "With Plum Mail I have been able to free up so much of my time by quickly and easily creating effective email marketing campaigns. With the simple mobile app I can pull out my phone and track my results anywhere on the go." 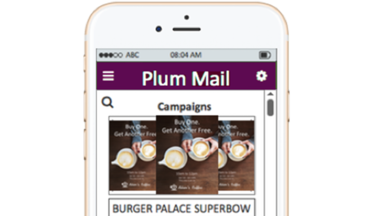 Thousands of companies are spending time and money on email marketing plans, but with Plum Mail you are able to create your own campaign in just a few easy steps. 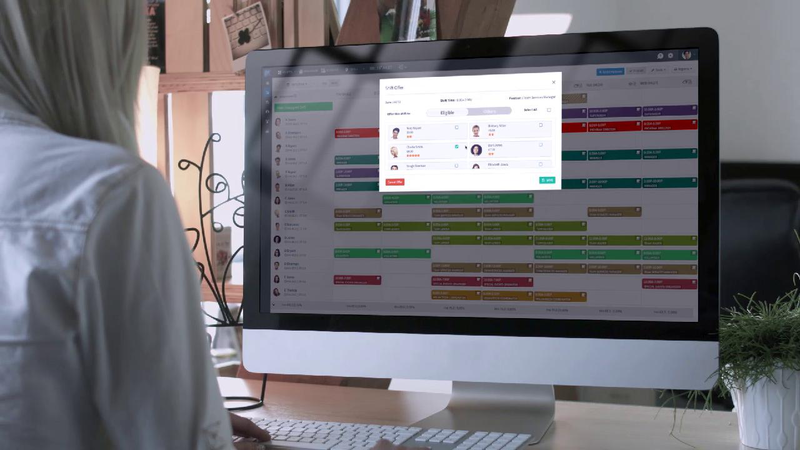 Automate your marketing plan and engage customers throughout the year with our solution today! 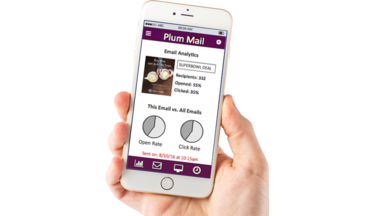 Use Plum Mail’s mobile app to track the up-to-date results of your current or previous email campaigns in the matter of seconds. With the mobile app you are able to log in anywhere and see all of your campaigns- previous and upcoming emails- simply and see how each of them compare. Have an email you would like to send immediately? Open up the mobile app anywhere and click the “send now” button, connecting with your customers in the matter of seconds.